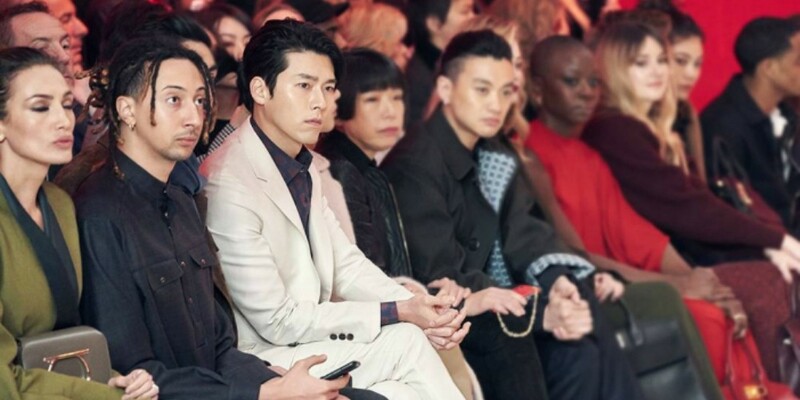 Actor Hyun Bin attended a fashion show in Milan, Italy. 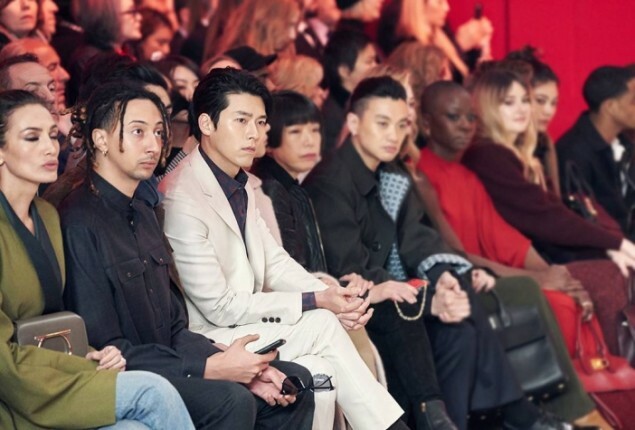 On February 24, the hallyu star made heads turn as he sat down during the showcase for Salvatore Ferragamo's 2018 Fall/Winter Collection. 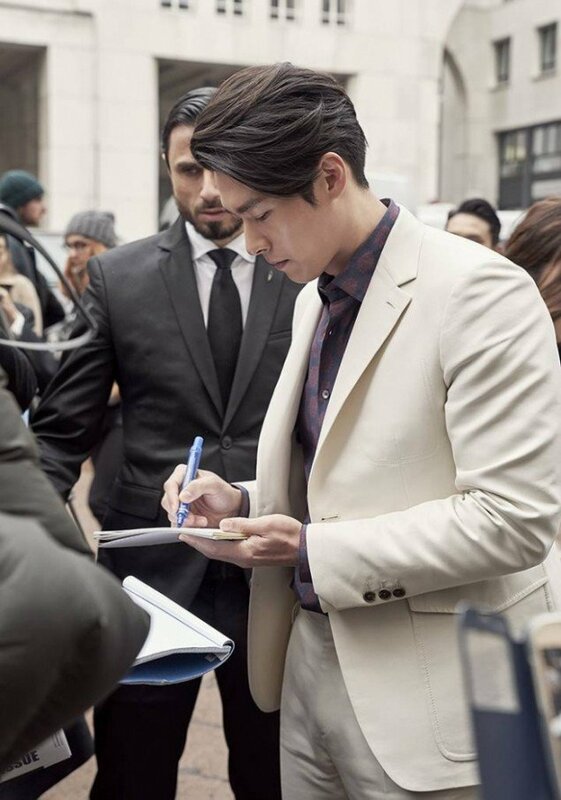 Hyun Bin received much praise and attention from the press and fellow attendees alike for his handsome looks. 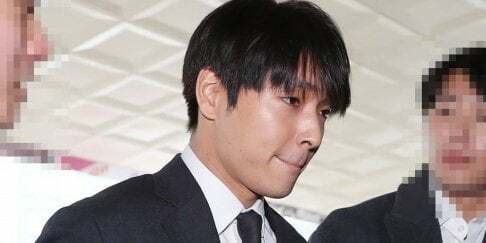 He also took the time to interact with fans from all around the world, signing autographs and taking photos together.